Everything about your kitchen is unique, right down to this stylish countertop mug tree and basket. Handcrafted from wrought iron with a black antique finish, it makes a perfect hot beverage station. It has branches for six mugs plus a wire frame basket underneath to hold items such as coffee pods, hot cocoa packets and creamer cups. Very pleased with this purchase...well made and arrived in a timely fashion. The mug tree is beautiful and very well made. Unfortunately I didn't read the description and thought it came with mugs. 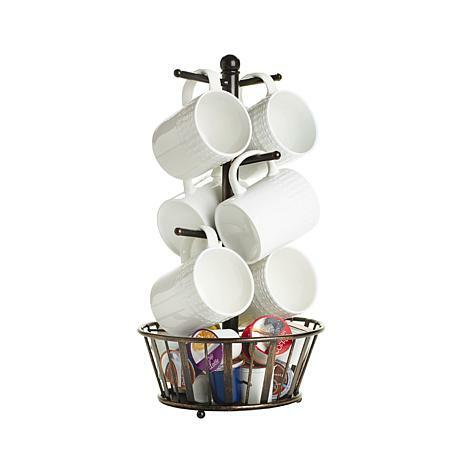 However it is a really good price for such a nice looking, sturdy mug tree. I'll keep it for myself. After big renovation in my house I was looking for key hanger. Yes, I found this and instead mugs there are keys and "stuff" in a basket. My friends just complemented how wonderful and unusual it looks. Good thinking! 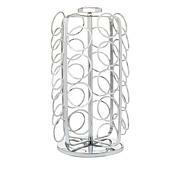 This piece is solid to keep some weight, match stainless steel color of my other appliances and a price is very wright. This is a really beautiful piece. I am happy to have it in my kitchen. The only thing I can say is if you have different sizes of coffe mugs, so of the larger ones may not fit on it You will have to be strategic in where you place the mugs so that all can fit well. However, I am happy that I purchased it. 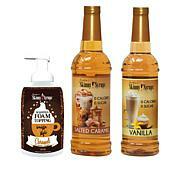 Ensure your coffee tastes its best with this descaling duo. This solution effectively descales your Braun BrewSense coffee maker, helping prevent limescale buildup inside your machine. 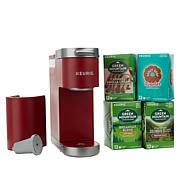 It keeps your BrewSense running at the optimal level and helps your coffee maker deliver the best-tasting coffee. 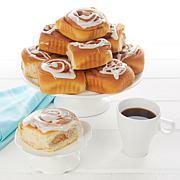 Turn your tea party on its head with this pretty and practical organizer. In unassuming black, this piece works as well at home as it does at the café with six drawers that hold up to fifteen tea bags each. Fill it with your favorite blends, and tea time will never be the same again.